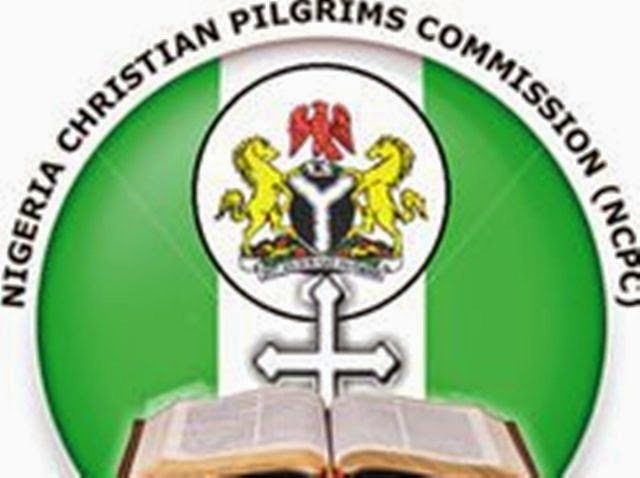 The executive secretary of the Nigerian Christian Pilgrims Commission (NCPC) Mr John Kennedy Opara, has inaugurated a 14-man federal medical committee for the 2015 Christian pilgrimage exercise. Opara explained that members of the committee were appointed based on merit and competence. He said, "For the first time, I have changed all the committee members and went through your qualifications to ensure that all of you that are selected merited it". He stressed the need for the committee to be faithful, loyal and committed to their works because according to him, God is the one that has called them to do the assignment maintaining that if they are faithful, God will lift them. He said, "Leadership does not change who you are but rather it reveals who you are". The NCPC helmsman urged the committee to ensure that the selection process of the medical team are based on merit. According to him, "I know it is not easy as many people will try to persuade you for unmerited favours but do not compromise," he said. He informed them that the commission would introduce online medical examination this year to enable every medical personnel to participate, irrespective of their places of residence.